The self-locking mechanism works like a traditional cable tie, but with the ability to be adjustable, releasable and reusable. 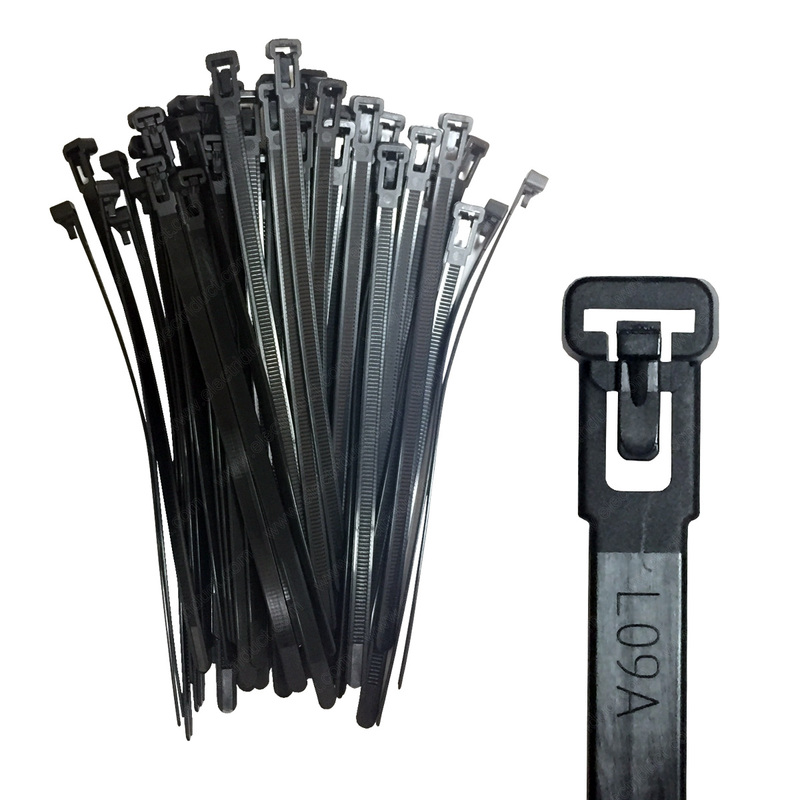 Made from nylon 6/6, the Releasable Cable Ties are very strong and have a working temperature of -40F to 185F. 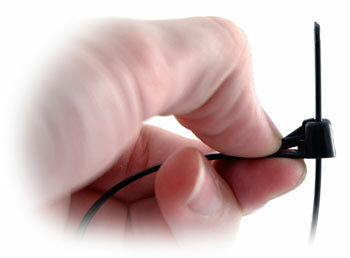 These ties are manufactured with rounded edges to prevent cable abrasion and comfortable use. 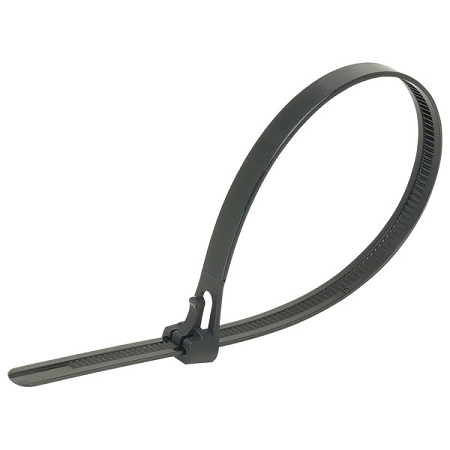 *Each Releasable Cable Tie has a tensile strength of 50 pounds. These cable ties are excellent quality. I've purchased similar ones from other suppliers on Amazon and these ones were the strongest. The guys at Electriduct were also very helpful/responsive answering my questions, great experience all around! Thanks!